Lauv dabbled in songwriting and co-producing other artists' tracks before pursuing a solo career for himself. With a music technology degree and a decade of songwriting experience, Lauv devises smooth electronic pop tracks with personal lyrics. 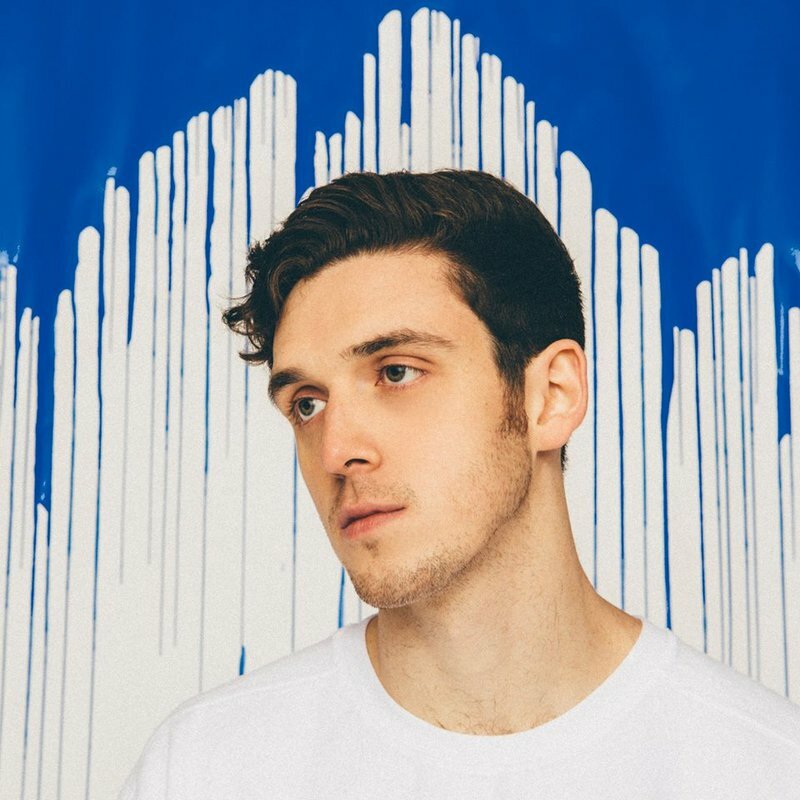 As he stops by Cain's Ballroom in Tulsa, hear why tunes off Lauv's debut "I Met You When I Was 18. (The Playlist)" album have garnered viral attention, especially on Spotify.